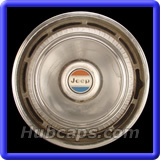 Note that these are used Jeep J Series hub caps and center caps in great condition. 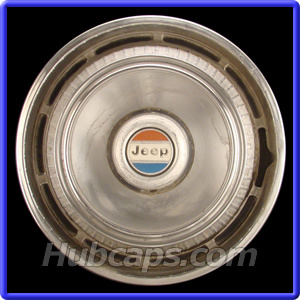 FREE SHIPPING on all Jeep J Series center caps in the Contiguous U.S. Please read our return policy thoroughly before ordering your wheel cover. 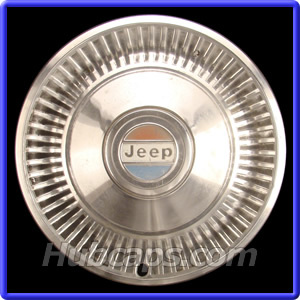 You may order your Jeep Wheel Cover online or give us a call. 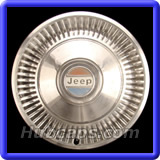 Visit Hub Caps and view our Jeep J Series Hubcaps Video - Give us a "Like"